I like the color combination! 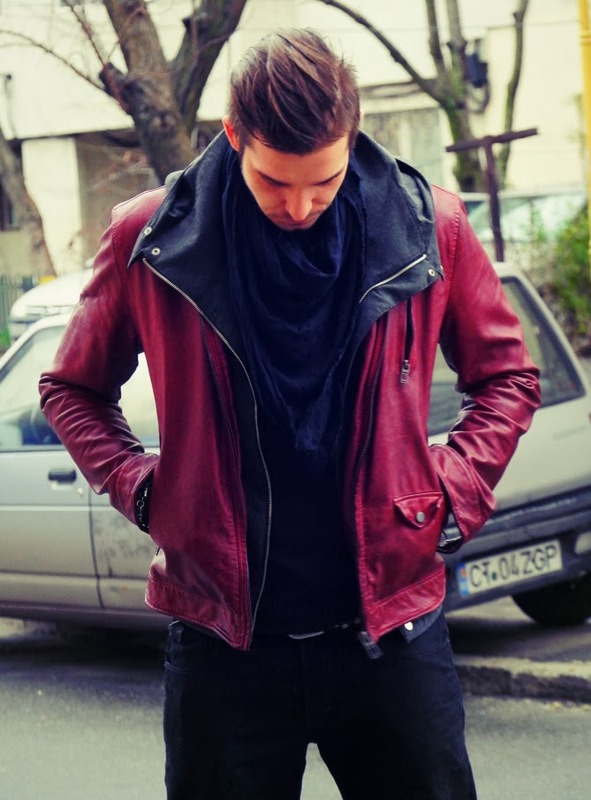 Your boyfriend has a great style! I follow you on GFC, so please follow me back. Would you like to follow each other :)? Have a sweet weekstart doll!!! 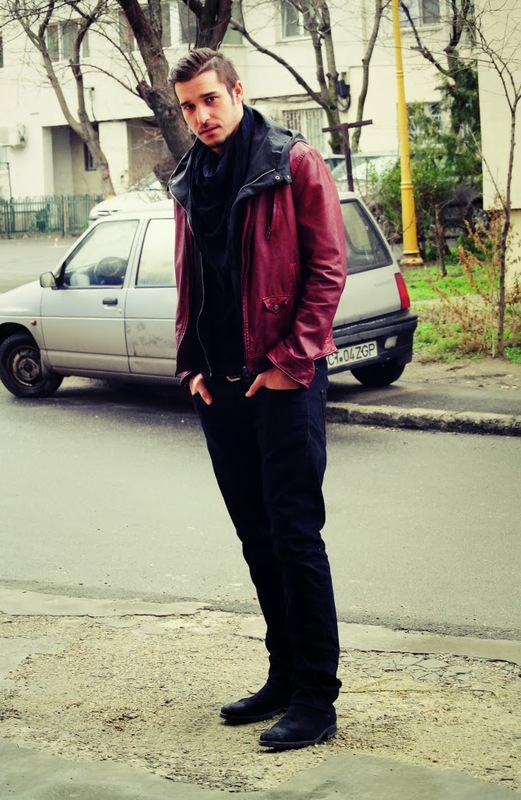 Love his look :) thanks for visiting my blog, u have a new follower. Of course! Just followed you on GFC and liked your FB page from my personal account! Waiting for you now :) I wish you a lot of success! I followed you now via GFC, i hope you'll do the same. 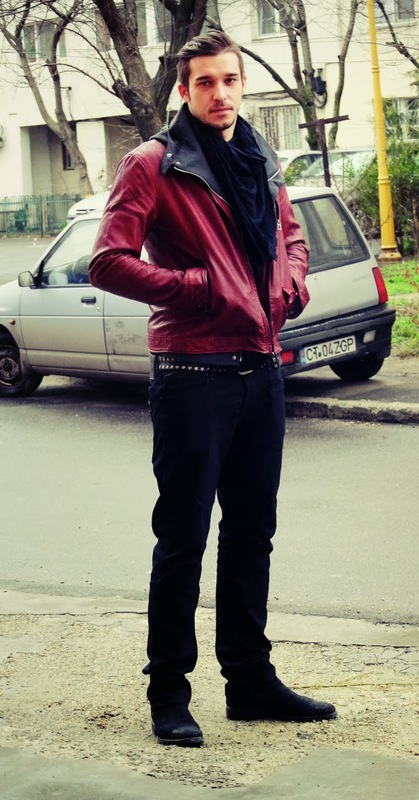 He has a great style! fashionable and cute bf you got. My boyfriend would never let me take photos of him for my blog, yours is such a champ! : ) He has really great fashion sense! 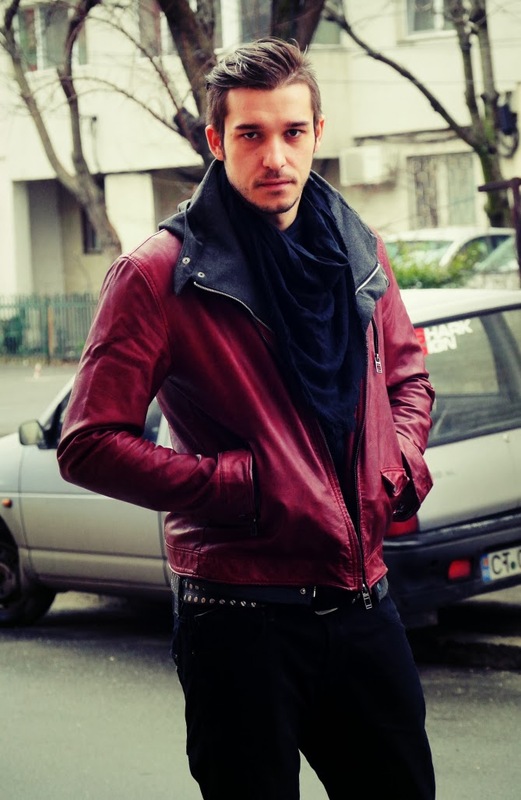 My favorite is the maroon leather jacket. It's such a great color and adds a little edge to the outfit. MiraCurl-Hair goes in...curl comes out!! !